I have attended QA or the Highway a couple of times in the past and was a speaker last year. It’s a well run conference with a nice variety of topics covered. As always with conferences, there are the sessions, but it is also a great opportunity to connect with peers. It’s always great to hear how others are approaching the many challenges to software testing. As well, I get to hear about new contexts that I may not be familiar with. 3. What piece of advice would you give conference attendees to maximize their experience at QA or the Highway 2017? If you are attending with peers from work, don’t try to attend separate sessions to get maximum coverage. If you end up in a session that you aren’t interested in for the sake of coverage – that’s of no value to anyone. Attend the sessions that appeal to you the most. If all of your work peers are attending that session as well, there’s probably a good reason for that. You’ll get far more value from the shared experience and discussion than you would from attending separate sessions. Twitter is one of my main resources these days (@robbowyer). I follow people and topics that interest me and I launch to blogs and conversations from there. I usually don’t just limit myself to the testing field, so this is a bit tricky to answer. Now if we look at it from the software development field, I would say that it’s helping to develop a solutions that solves a person’s problem. The really interesting part for me is getting to an understanding of what the problem is.I find programmers often to a great job of solving the technical problem, but can sometimes loose sight of the person that’s on the other end of the mouse or trying to navigate an application from their tablet. Communication is number one – both in writing and through speaking. I think another skill that is not discussed enough is empathy. The ability to see someone else’s perspective and see the world through there eyes is invaluable. One emerging skill that testers today should really consider developing is some form of scripting or programming. This is a skill that can really set an individual apart. I think getting involved in the broader testing community is the key here. 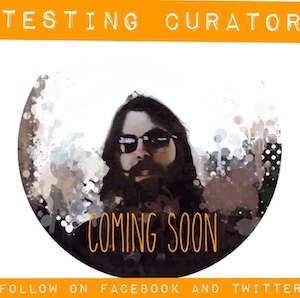 Interact with other testers (outside of your workplace). Get involved in some of the practice communities (such as weekend testers or the world cup of software testing). 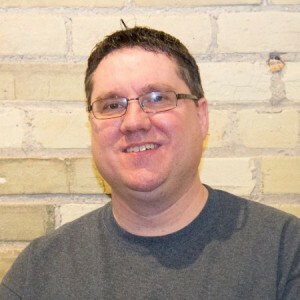 Rob will be speaking on the topic of “Dev-Ops Under the Microscope”.